Book description: Have you ever wanted clear insight in understanding the book of Revelation? This three-volume series provides one of the most clearly decisive teachings on each chapter of this book of the Bible. Cecil J. duCille opens up the true prophetic meaning as it relates to today. 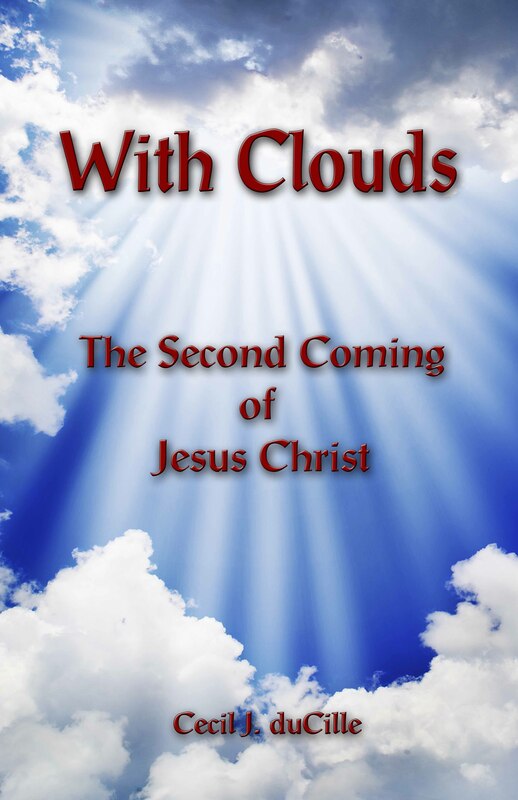 Learn how this unique book in scripture forewarns us of: the end of the age, the four horsemen, the harlot church, the great tribulation, the false prophet, World War III, Armageddon, the beast, the white throne judgment, the antichrist; AND reveals the hope of the promise of Christ’s coming in His people.